Right away after starting to listen to this song, you’ll notice that it’s not your typical The Loved Ones song. It’s not punk rock at all. It’s more similar to pop if anything. It’s no surprise at all, many musicians jump from one genre to another, to expand their horizons. 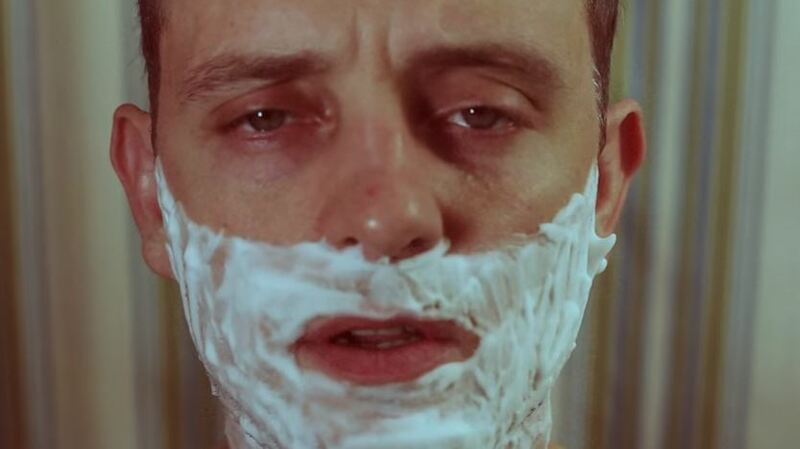 Inspiration for the song was Martin Scorsese short film “The Big Shave”. In it, Scorsese protests the Vietnam war. 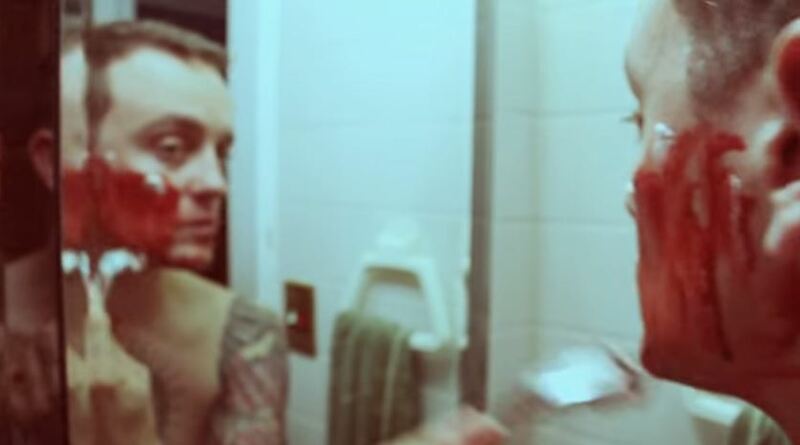 Scene of the bloody shave might seem a bit odd to some, but you shouldn’t blame Hause for it, but rather Scorsese. “Time Will Tell” isn’t talking about the Vietnam war, but rather the wars in Iraq and Afganistan. The very title of the song tells us that only time will tell if the wars there were justified. Listen to the song and let me know what you think.